Professor Colin Simpfendorfer is the Director of the Centre for Sustainable Tropical Fisheries and Aquaculture at James Cook University. He has more than 25 years of experience in researching sharks, and has published extensively in the scientific literature on shark biology, ecology, fisheries and conservation. His expertise on sharks has been recognized by his appointment as the Co-Chair of the IUCN’s Shark Specialist Group. Colin is a graduate of James Cook University, having undertaken both his undergraduate and postgraduate training in Townsville. After completing his PhD he worked on shark fisheries at the Western Australian Fisheries Department before moving to Florida to work at the Centre for Shark Research at Mote Marine Laboratory. 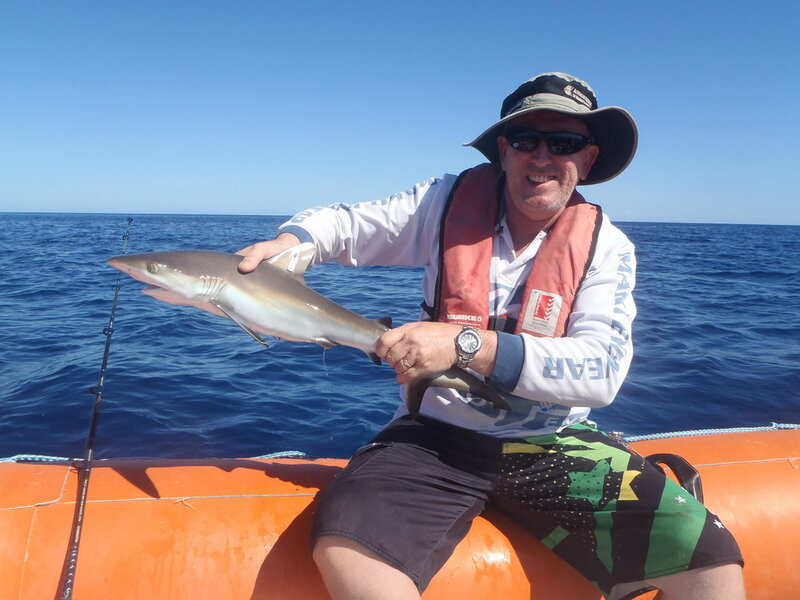 He returned to JCU in 2007 to lead the Fishing and Fisheries Research Centre, where he has helped build a research group focused on improving our understanding of sharks and how best to conserve and manage their populations. Read more about his work on Research Portfolio.